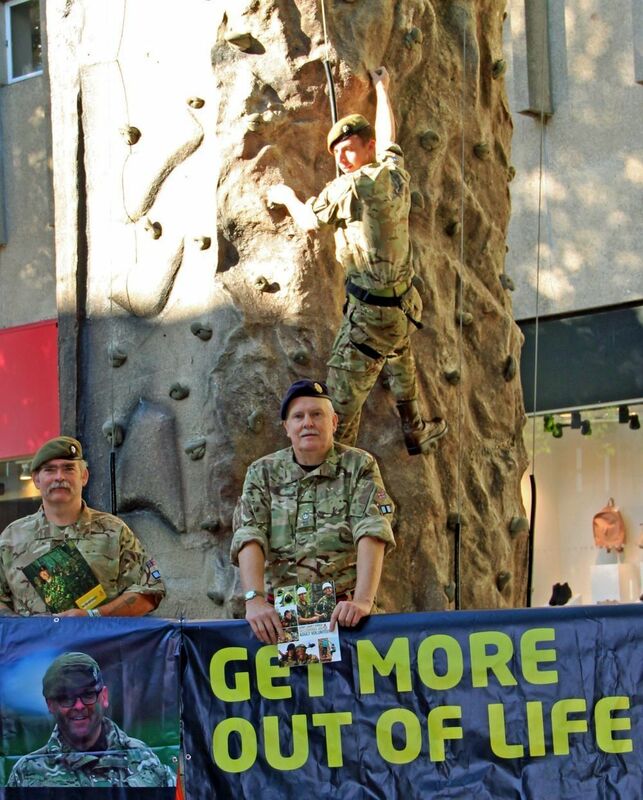 The ACF is once again running a national Open Week to help raise public awareness of the Army Cadets around the UK. This year's national Open Week will take place from 12th - 18th September and within that time we are encouraging as many detachments as possible to hold their own Open Day events. 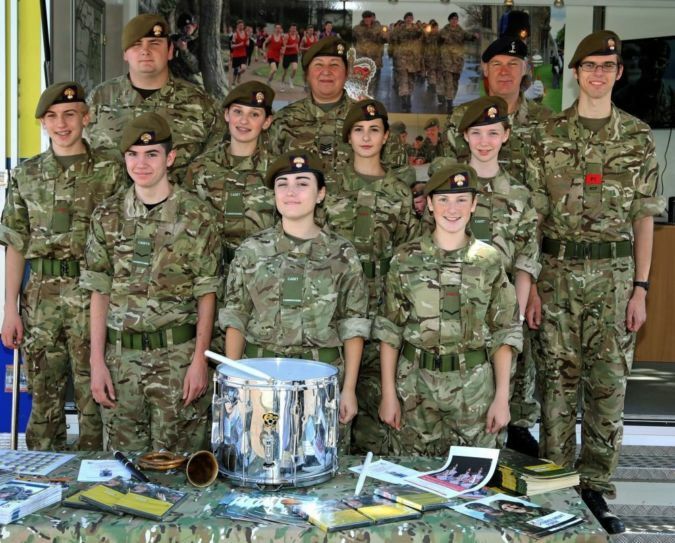 An Open Day is a fantastic opportunity to celebrate the Army Cadets, build relationships with your local community and recruit more cadets and adult volunteers. 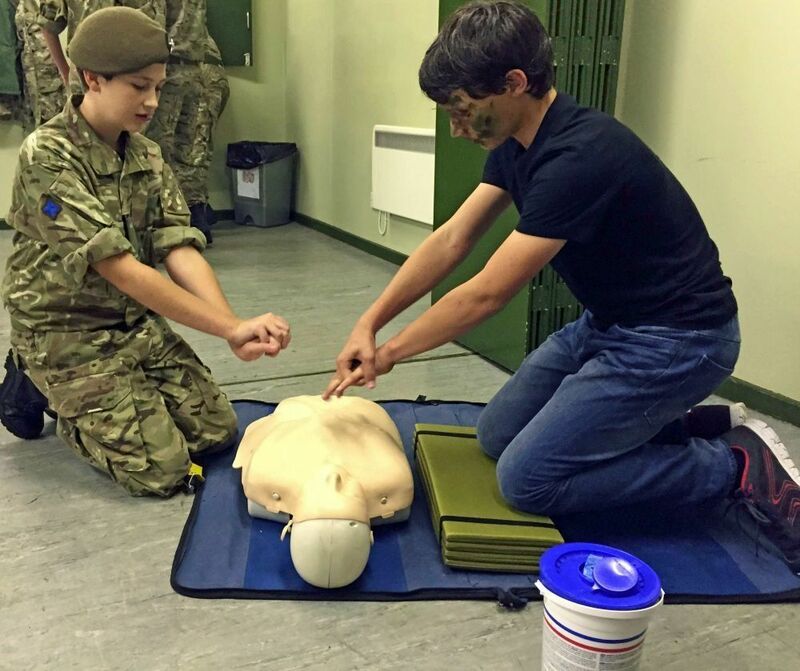 Your event should give people a real taste of what the Army Cadets is all about and encourage them to take a step further towards joining us. 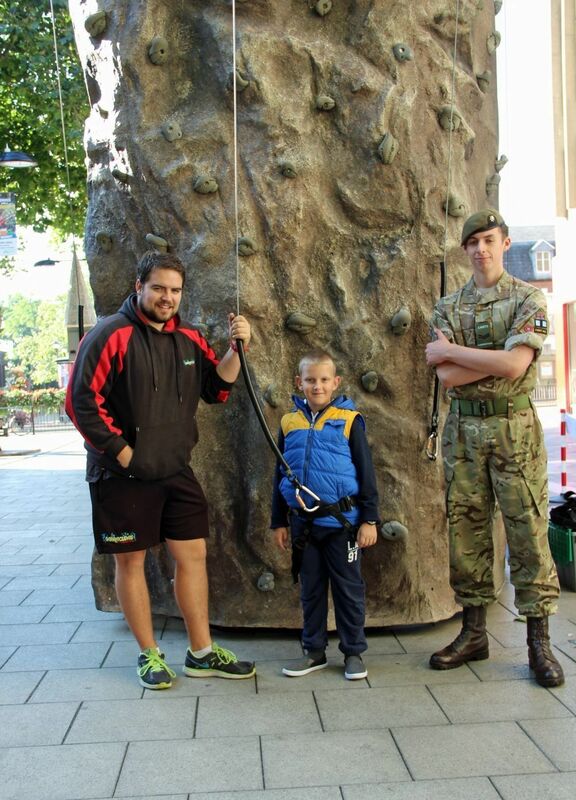 In 2015, many detachments across the UK held Open Day events; from demonstrations at the detachment to hiring a climbing wall in Peterborough city centre! 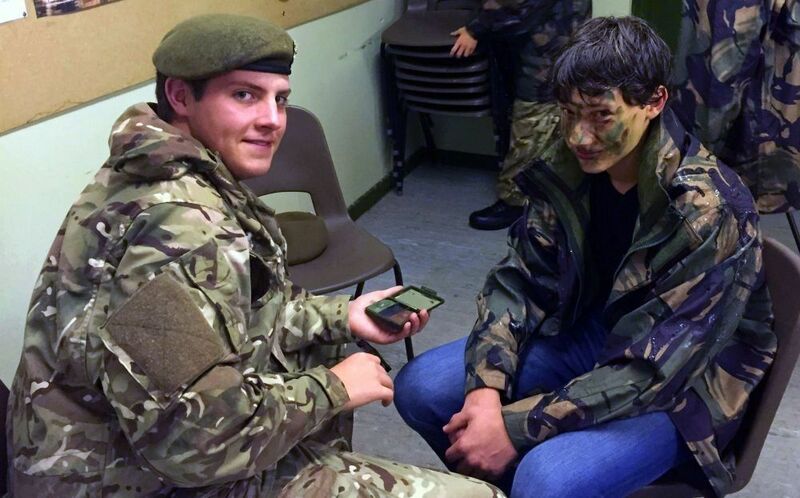 However, even the smaller events helped to increase interest from possible recruits, with many detachments reporting cadets and volunteers signing up at the event. See the photo gallery of just some of the events that took place last year. If you're interested in holding your own Open Day between 12th - 18th September 2016 we have created a guide to give you tips and advice on planning your event, as well as materials to help you promote your Open Day locally. If you decide to take part please do inform your county PRO who can help to promote your event and add it to your county's website. 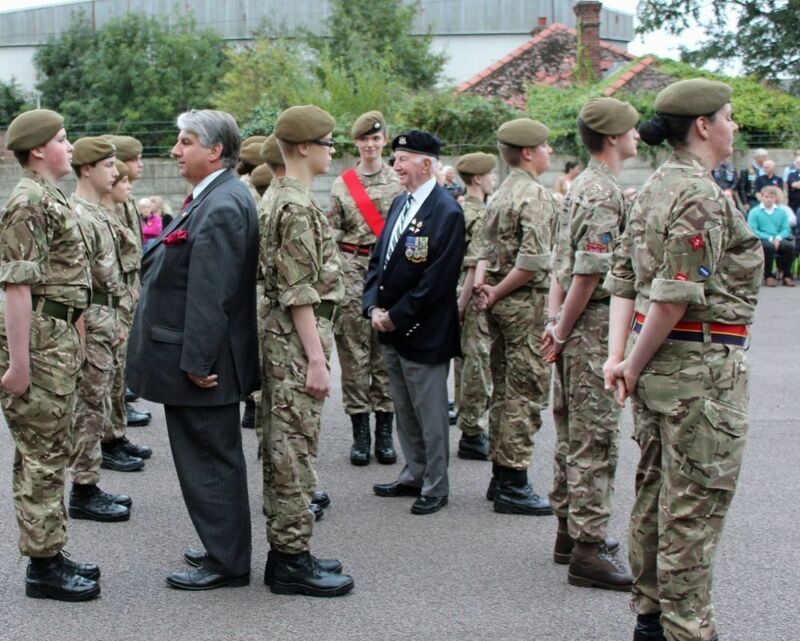 The event can than be added to the national website for further exposure.